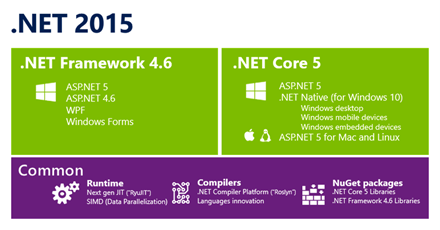 Microsoft has taken a big Step towards future by open-sourcing its popular .Net Framework. Microsoft released .Net core over GitHub so if you are a Linux geek and looking forward to use .Net in your future Linux apps, just go for it. What is in .Net Core ?